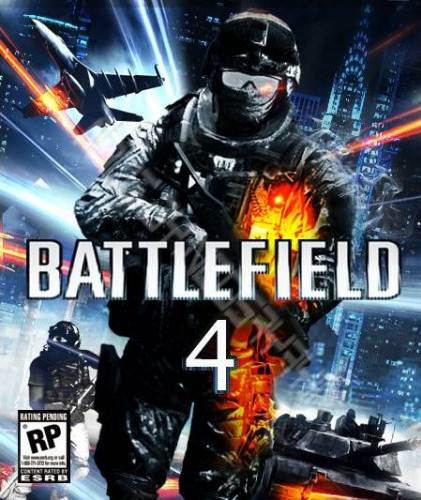 Battlefield 4? More like BUGfield 4. Bam! 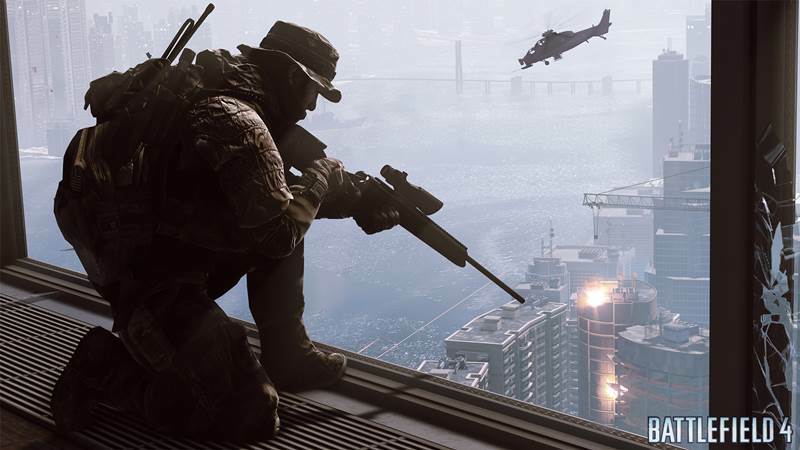 The latest patch for all versions of Battlefield 4 is now out and as with every thing it fixes, there’s also plenty of other things it breaks. So what happens when you hit Level 111 in-game? Your Battlelog rank is basically 00. Other bugs include the Killcam not correctly reporting who killed you; laser sight dots getting stuck; jet cannons seemingly unharming other jets with their cannons; the inability to cycle through team-mates spectating on Defuse; and of course, the borderless window, which continues to be broken. There also tons of reported ninja tweaks which indicate buffs and nerfs to weapons and a couple of fixes that have arrived, such as the F2000 laser sight now being properly aligned. Check out the total list of bugs and tweaks here.